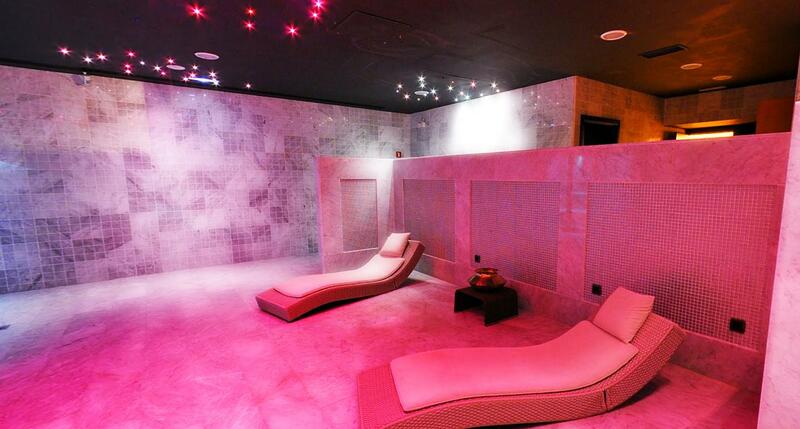 If you are looking for a relaxing, cleansing and revitalizing experience, come to one of Spain’s best spas. From Madrid to Ibiza and Marbella to Alicante, Spain has countless spa and wellness options that offer everything from Thai massages based on oriental wisdom to sophisticated detox and cleansing treatments. 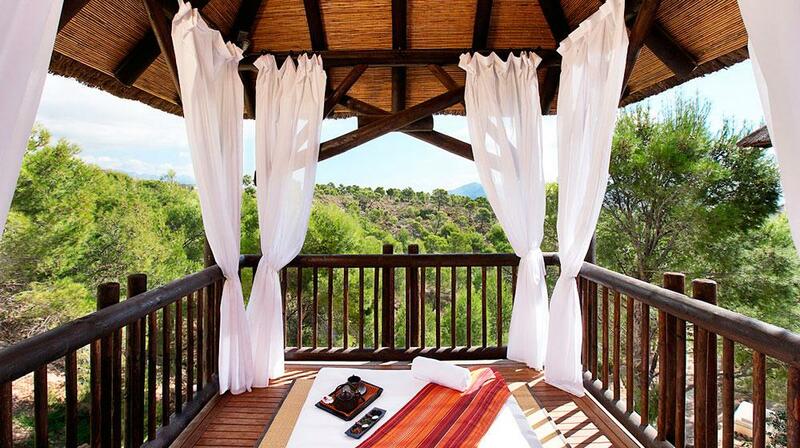 In no particular order, here is a selection of the twelve best Spas in Spain. 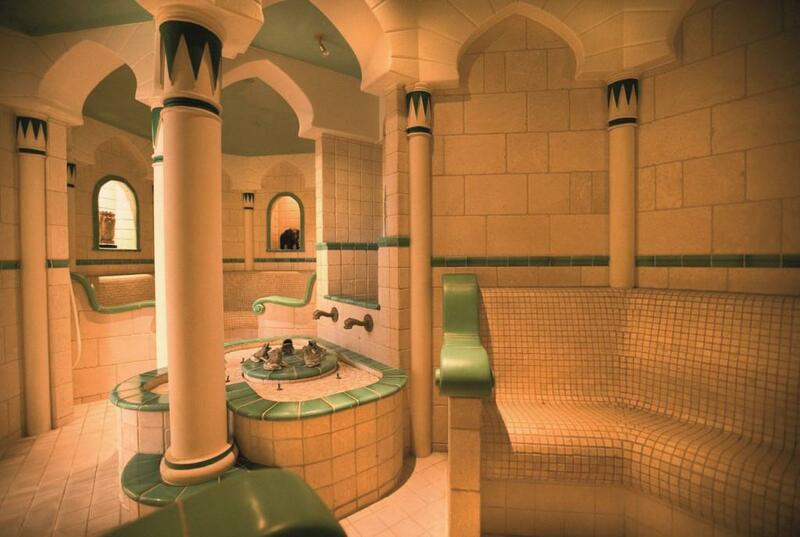 Located on the shores of the Mediterranean Sea at the exclusive Marbela Club Hotel, this Thalasso Spa features state-of-the-art facilities including hammam steam baths wood-burning Finnish saunas, and 12 treatment rooms. 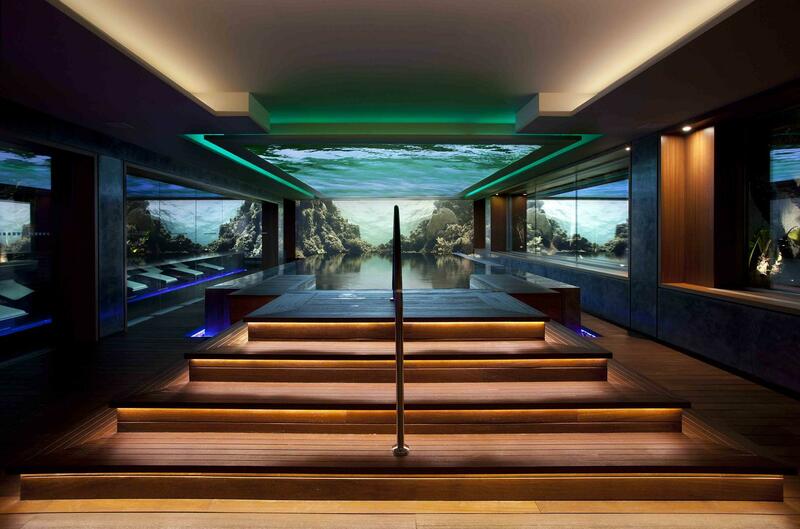 Whether you are keen on a relaxing experience at the Hydrotherapy circuit or a revitalizing body massage or facial treatment, this Spa offers a wide range of personalized treatments. 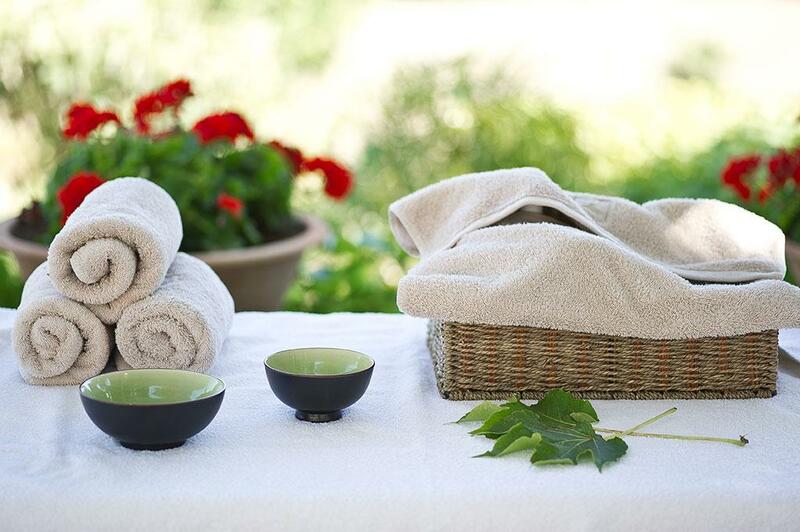 The Cas Gasi Spa facilities may not be the biggest in Ibiza, but the treatments offered are truly world-class; from Thai Foot Massage to Abdominal Colon Massage, the Spa massages are truly bliss. 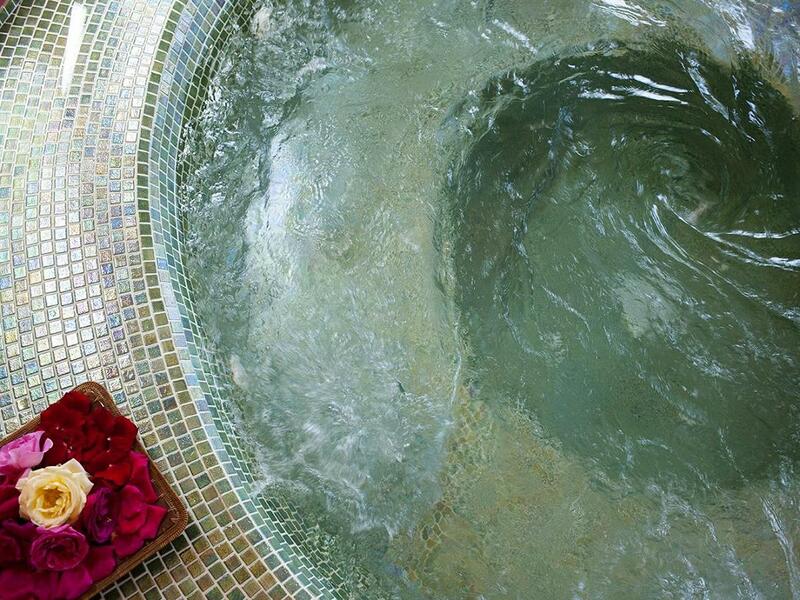 The Thai Spa brings the best of magic, tradition, wisdom and fantasy from Thailand to the foothills of Finestrat. From Nuad Thai massages to 7-day Saranrom treatments. The Orientral Spa Garden is a combination of unique architecture and amazing natural surroundings. They offer a wide range of wellness and beauty treatments. 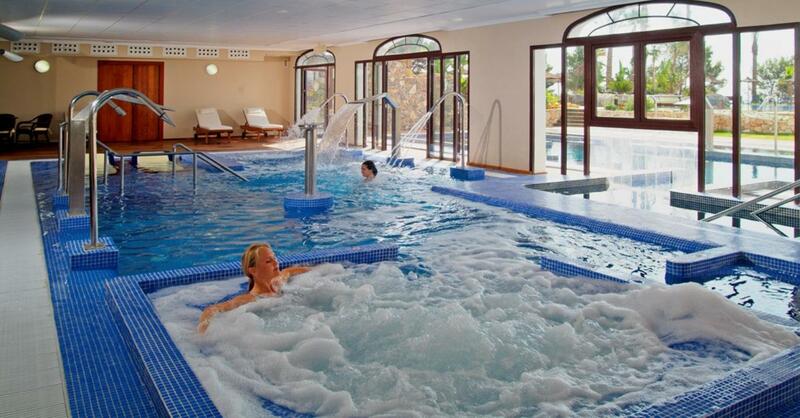 A haven of natural therapies and healthy eating combined with sophisticated treatments influenced by nature or in combination with the healing qualities of water. An oasis of peace located in the vibrant capital city of Spain, Madrid. The perfect place to disconnect from daily life and enjoy massage. Equipped with a wide array of facilities, from heated indoor and outdoor pools to a Sauna and Hammam, the Spa at the Son Brull Hotel in Mallorca is not just sophisticated but also in touch with the earth. All treatments make use of selected natural ingredients from Mallorca, free of mineral oils, parabens, artificial preservatives and synthetic perfumes. 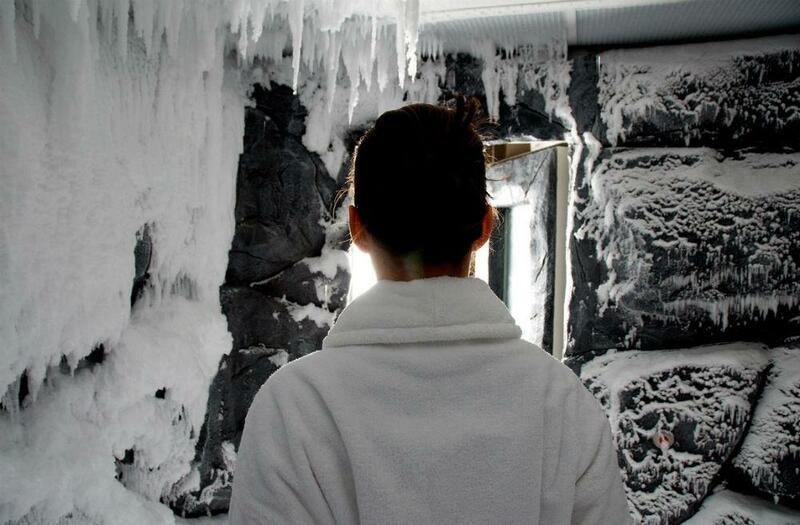 One-of-a-kind facilities spread over 2,200 square meters that even include a 25m salt water swimming pool and a snow cabin. At Finca Cortesin you can enjoy a wide range of massage techniques including oriental massages performed by Thai therapists. 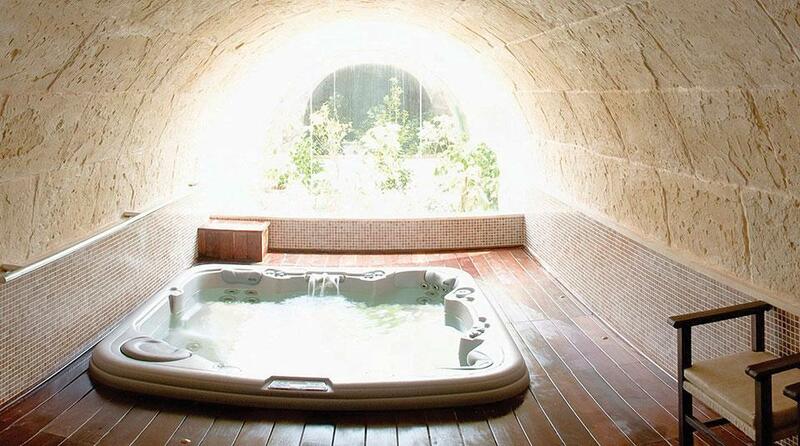 The only Spa on the stunning island of Mallorca where the thermal waters have subterranean origin. Unique facilities in complete harmony with nature. Shalux Thalaso Spa is spread over almost 2,000 square meters and equipped with everything you can desire, including thermoludically heated salt water swimming pools with a river with running water, relaxing geysers, Jacuzzi, water jets for neck massage, impressive waterfalls, bubble baths, massage seats, underwater slimming jets, powerful pressure water jets, foot massage units and even an exotic Turkish Bath as well as a Norwegian sauna. Set inside the 18th Century remodernized Hotel Palacio de Villapanés in Sevilla, this Spa offers a truly luxurious experience with a mesmerizing ceiling replicating the star-filled sky at night.